Beautiful accomodation, lovingly restored. Very helpful and friendly host. 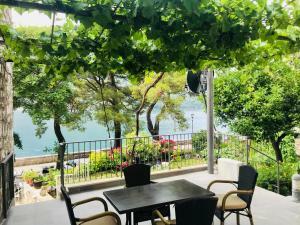 Stunning location in this very peaceful, pretty village, great views from terrace, nicely furnished. It was handy to have a good pizzeria and bar below who were happy to give us takeaway pizza to eat on the terrace when we didn't fancy eating out. 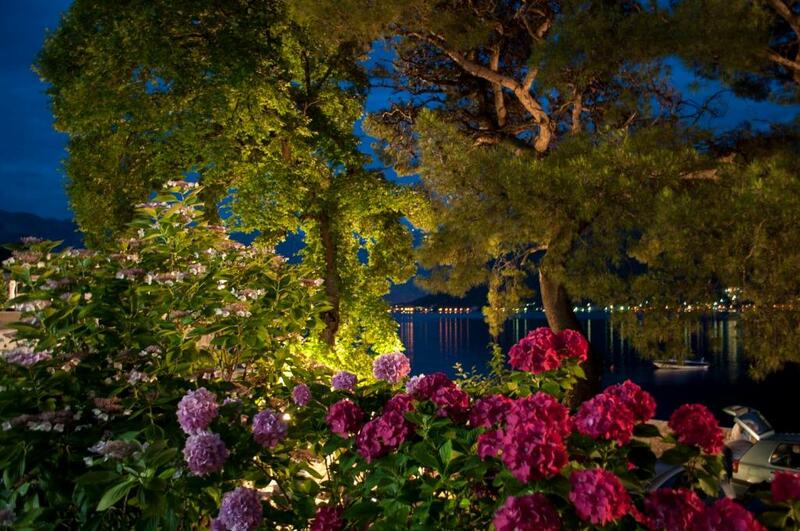 It was pleasant enough to spend a few nights sitting on the terrace with a bottle of wine looking out to sea! Dusica was lovely and on hand next door or by email for anything we needed to ask. 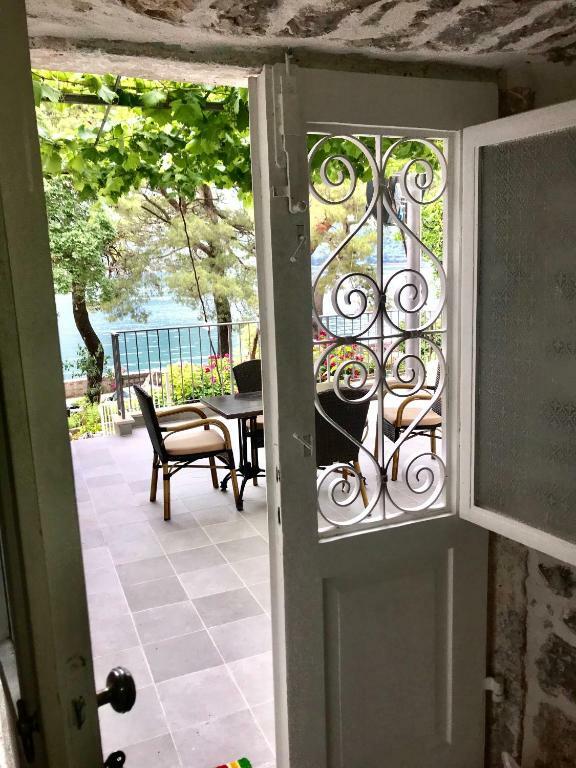 The appartments in the historical old building are renovated very carefully and new modern design perfectly suites to old Perast atmosphere. A good design work inside, perfect light solutions. 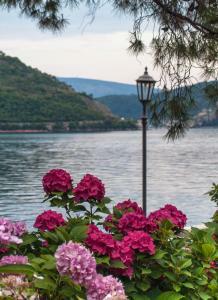 Beautiful location, spotless and finely decorated apartment. The owners are a delight, very kind, responsive and attentive. We loved staying there. On top of being perfectly situated, in front of the sea, our host did her best to help us. At some point, we needed help with some banking problem, and she did her best to help us, beyond what you can expect from a normal hostelier. Great stay, we will definetely come back; thanks Lubica! Fantastic host, fantastic apartment - very modern in respect to the history and a fantastic view. Gepflegtes, sauberes und großes Appartment in einem alten Steinhaus über dem Boca Libre Cafe. Neu renoviert und modern eingerichtet. Küche gut ausgestattet. Blick aufs Meer. Sehr freundliche Besitzerin. Super bequeme (etwas harte) Betten. Öffentlicher Parkplatz für 2 Euro am Tag vor dem autofreien Ort in 5 Minuten zu erreichen (ersten Parkplatz aus Kotor kommend nehmen). Tout était parfait. Propriétaires toujours attentionnés. La quiétude de l'endroit. Les infrastructures sont parfaites. 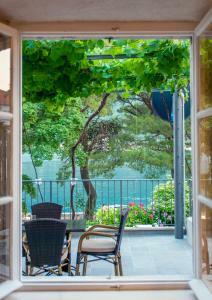 Lock in a great price for Sunny Port Apartment & Rooms - rated 9.8 by recent guests. Featuring a spacious terrace that overlooks the sea, Apartments Sunny Port offers free-to-use BBQ facilities and free WiFi access. 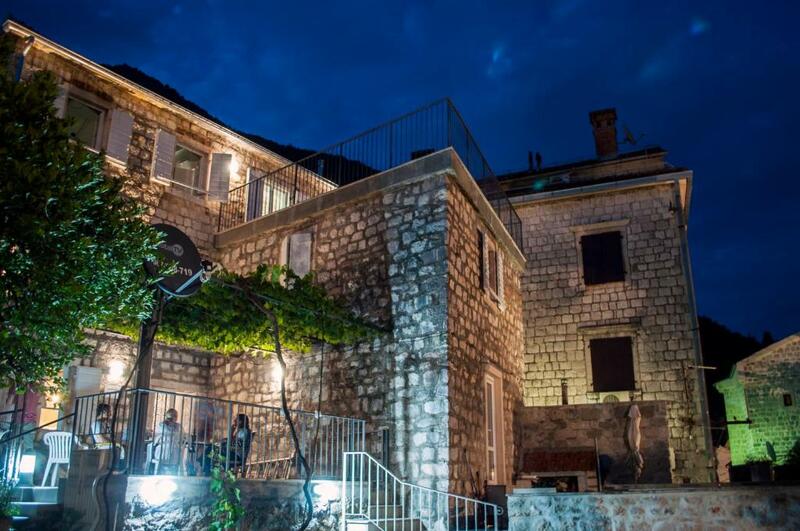 is a The property is located in Perast, just steps away from the beach. This air-conditioned apartments provide a seating area and satellite TV. The kitchen is fully equipped and provides a dishwasher and a microwave, while the bathroom features a shower and includes a hairdryer and free toiletries. A restaurant is 100 yards away, while a grocery shop and a café bar can be found within a 200 yards radius. The local marketplace is about 450 yards from Sunny Port Apartments. Tivat Airport is located 12.4 miles away. Airport shuttle is available at an additional cost. 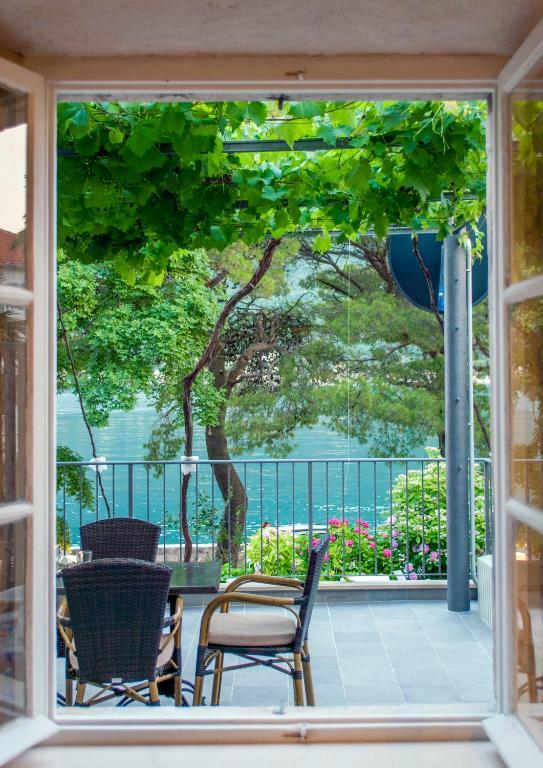 This property also has one of the best-rated locations in Perast! Guests are happier about it compared to other properties in the area. 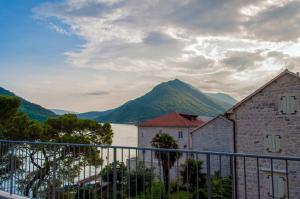 This property is also rated for the best value in Perast! Guests are getting more for their money when compared to other properties in this city. 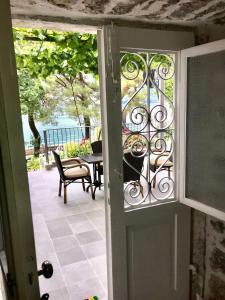 Sunny Port Apartment & Rooms has been welcoming Booking.com guests since 12 May 2014. 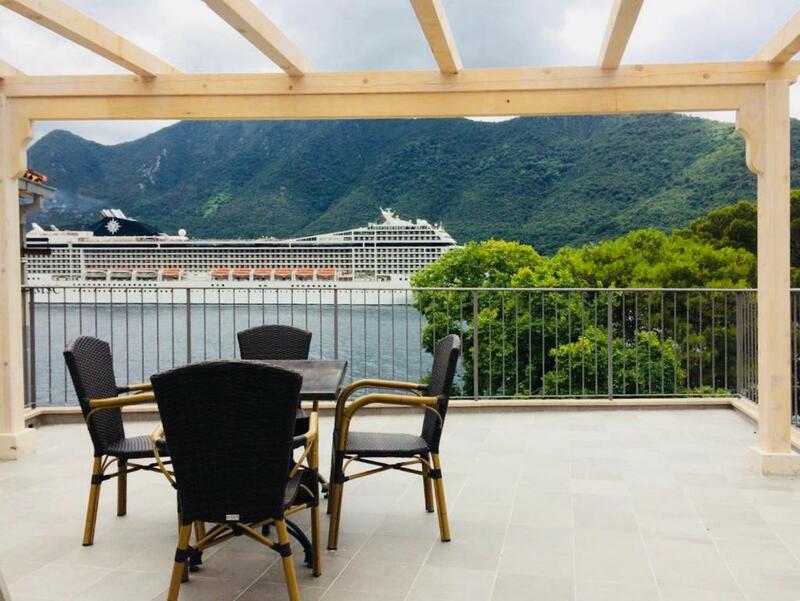 When would you like to stay at Sunny Port Apartment & Rooms? Featuring a furnished terrace with sea views, this air-conditioned apartment provides a seating area with satellite TV, a full kitchen with a dishwasher and a bathroom fitted with a shower. House rules Sunny Port Apartment & Rooms takes special requests - add in the next step! Sunny Port Apartment &amp; Rooms accepts these cards and reserves the right to temporarily hold an amount prior to arrival. Sunny Port Apartment & Rooms accepts these cards and reserves the right to temporarily hold an amount prior to arrival. Difficult to find anything wrong! A small sharp knife would have been helpful for preparing breakfast (very small suggestion!) Tourist tax payment seemed a little complicated - the office in the town do not work at convenient times but our host was able to resolve this in the end. 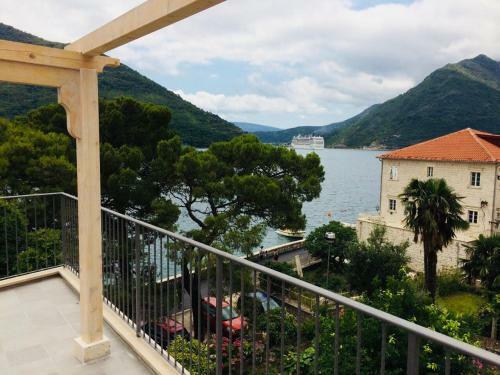 Also - if you come by car, you need to know that guests cannot drive and park within Perast (for good reason,) but you can drive in to drop off luggage, the town is resident parking only. You'll need to pay 2 euro a day to the man at the kiosk at the carpark at the end of town, then its a very pleasant 5 min stroll to the apartment.